With breathless anticipation, Texans from Dumas to McAllen and from Midland to Tyler tuned in to watch the election results of this month’s marquee match-up between U.S. Sen. Ted Cruz and U.S. Rep. Beto O’Rourke. In the annals of Texas history, seldom has there been an election contest more closely scrutinized or diligently followed than the race that unfolded last week. Texans were transfixed with the battle between the Princeton Patriot and the Rebel Rockstar. Were we watching because we were curious about the candidates’ positions on immigration, healthcare, the Dreamers or infrastructure? Or were we watching because one of the candidates had flowing Kennedyesque locks of hair and rode a skateboard onto the stage? Were we compelled by the intricate disagreements over tax policy or foreign relations? Or were we intrigued that Saturday Night Live would parody one of the contestants? We tuned in because the race to determine who would be the next U.S. senator from Texas was compelling and entertaining. In no way is this observation meant to diminish the impact that Beto had on Texas politics. His mere presence on the ballot, and the sheer magnitude of new voters that his candidacy drove to the polls was enough to impact the results of Tuesday’s elections from governor to justice of the peace. Every successful Democrat on the ballot owes at least a small debt of gratitude to Beto. Every Republican defeated in a close race may find comfort in knowing that, had Beto not been on the ballot, they might have prevailed. In any event, the “Beto Effect” shaped the outcome of every election contest in Texas. Texans on the left are understandably gleeful, having experienced a tectonic shift in their favor not possible for at least two decades. Texans on the right are apoplectic having tasted defeat in way that that they didn’t even know existed in modern politics. When the dust settled, Republicans had lost two congressmen, two state senators, 12 Texas House members and myriad judges around the state. For Texas, this wasn’t a full-force “blue wave,” but I suspect the dozens of misplaced Republican elected officials and their supporters would disagree. Yet, the central irony of the evening is that the person that made it possible lost to an awkward and unlikable opportunist who historically ran not for Texas, but for his own political ambition. How is that even possible? It’s possible because at least for now, Texans remain generally conservative. While we are certainly enamored with uniquely appealing politicians, the majority of the statewide voters who were stood with Beto based on his charismatic appeal were simply outnumbered by those who based their decision on the issues that the candidates stand for. There is no way to escape the fact that Texas is a center-right state. We believe in smaller government, lower taxes, unfettered free-market capitalism, a culture of life and support for the Second Amendment. Even the peacock with the brightest feathers is going to have a hard time attracting a Texas longhorn. Beto lost because Texans just weren’t comfortable with his hyper-progressive message. 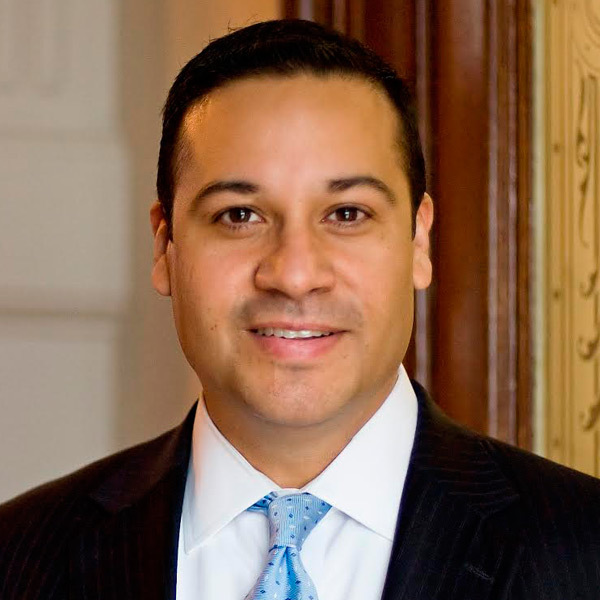 He certainly has appeal in the urban centers of Texas where there are significant numbers of voters who are young, persons of color, affluent and highly educated. But in rural Texas, where traditional values and conservative ideals remain prevalent, the Beto proposition was simply too much. For Republicans, the overall outcome of the elections was unquestionably disappointing. 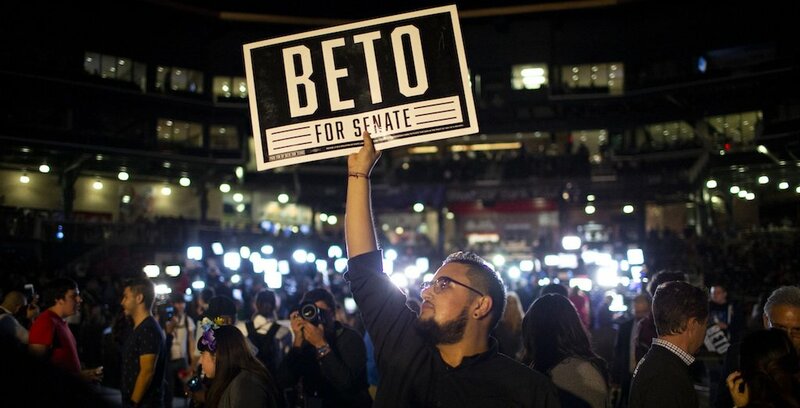 But since many of the evening’s losses were based more on a particular campaign than on a fundamental shift in Texas values, there is clearly hope that in the 2020 cycle, Republicans can take back some of the ground they lost this week. Celebrity, while potent and effective in the moment, is shallow and ephemeral in the long run. Ask Sanjaya from American Idol and the Gangnam Style Guy from South Korea how celebrity turned out for them.